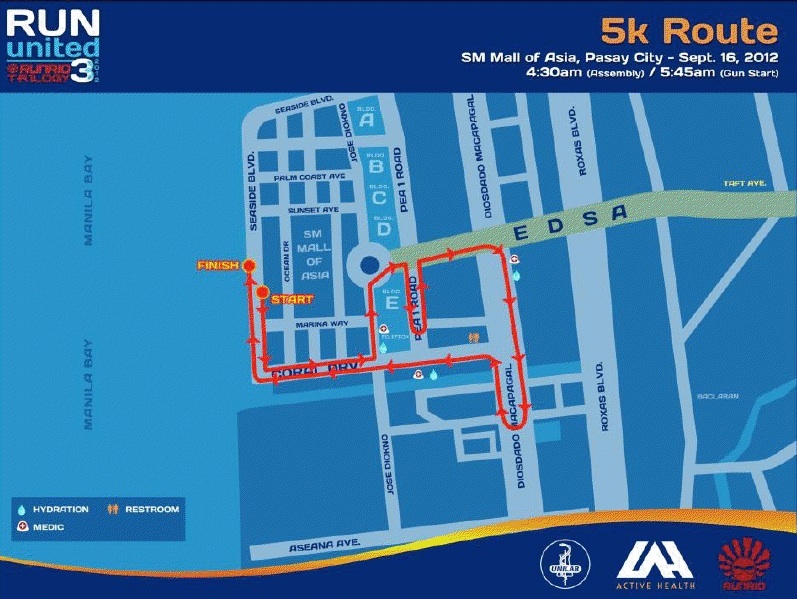 Are you ready to volt in 🙂 your medals? 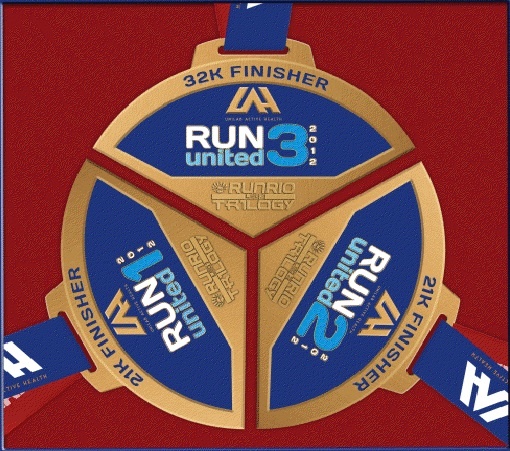 The last leg of Run United is now here to connect the last piece of your medal on September 16, 2012. 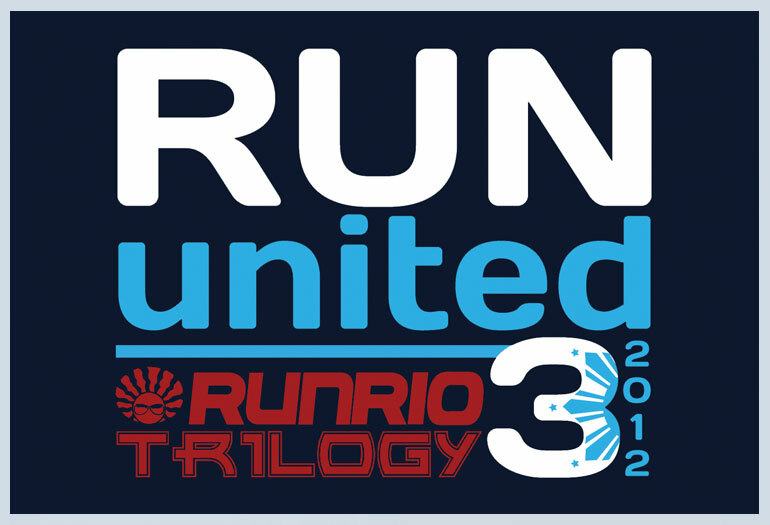 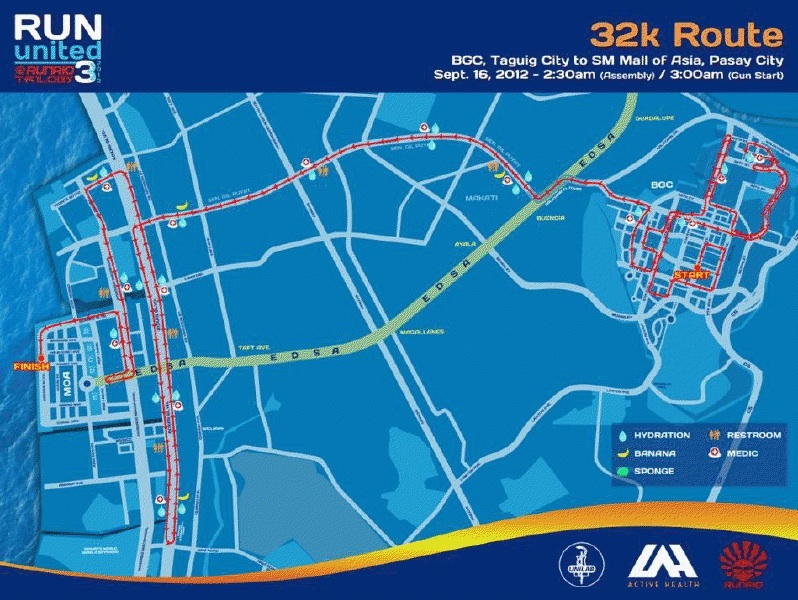 The 32K runners will have a gun start at Bonifacio Global City (BGC) starting at 3am, an hour ahead of the 21k runners. 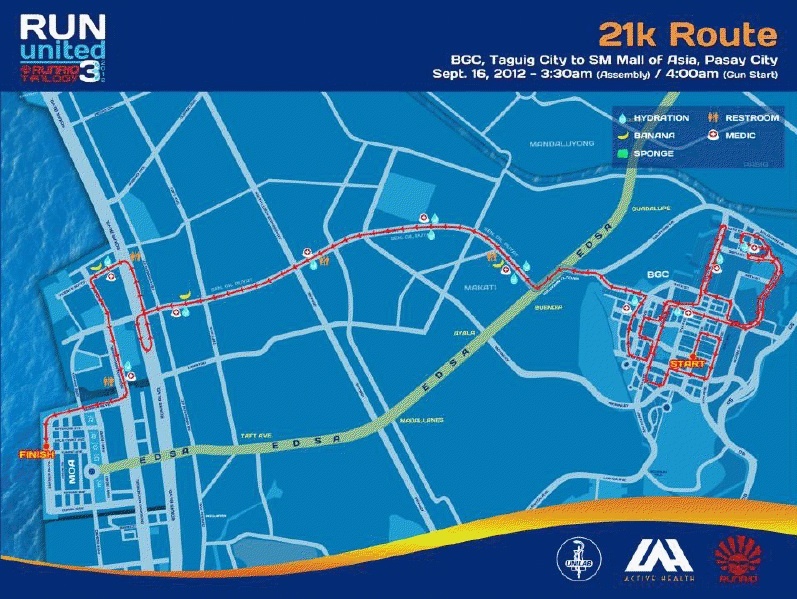 They will be led from BGC to take their first 10k in University Parkway area, then move up to Kalayaan Flyover. 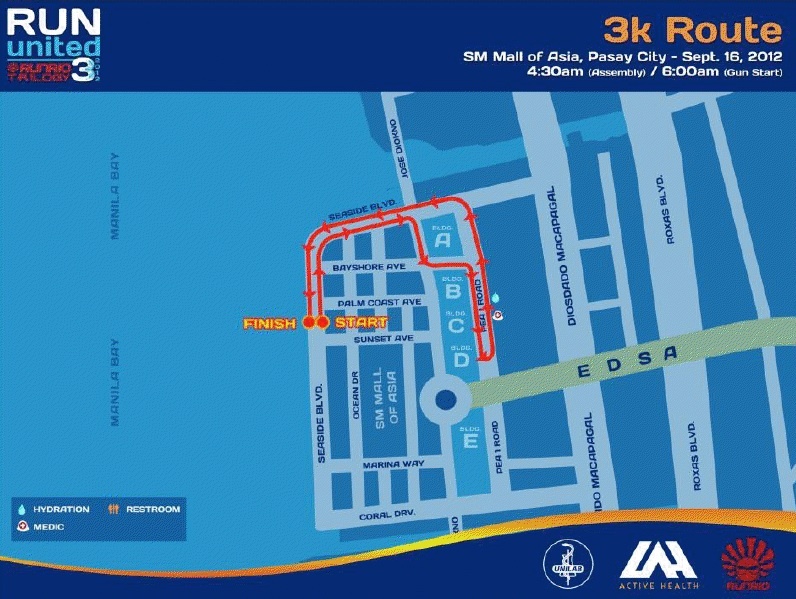 Then, they will go all the way down to Buendia, take left at Roxas Boulevard, turnaround taking the roads of Vicente Sotto, Diosdado Macapagal and on to EDSA before finally turning left at Seaside Boulevard for the finish at the Mall of Asia (MOA). 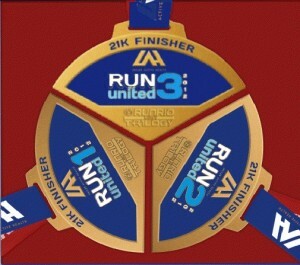 The 21k will have an earlier gun start at 4am compared to Run United 2’s 430am. 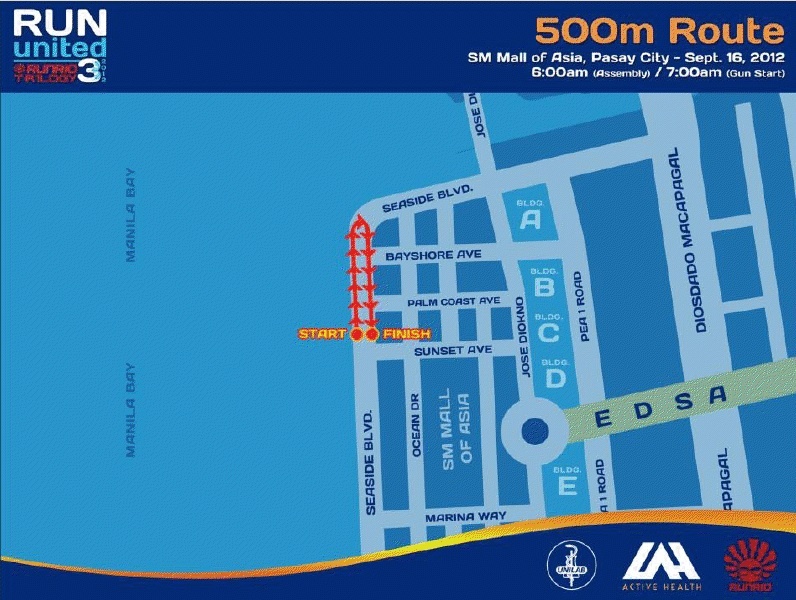 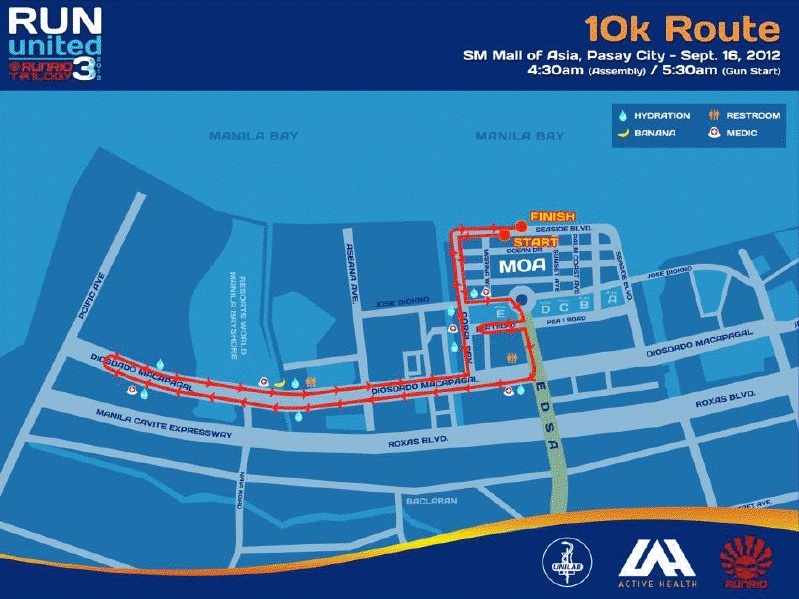 They will have the same route as the 32k runners, but instead of going to EDSA they will turn right after Macapagal Avenue, turning right at Seaside Boulevard and then all the way to the finish line in MOA. 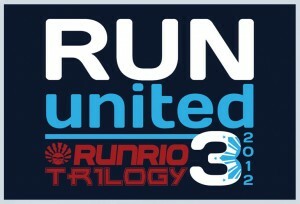 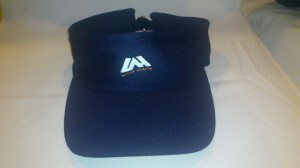 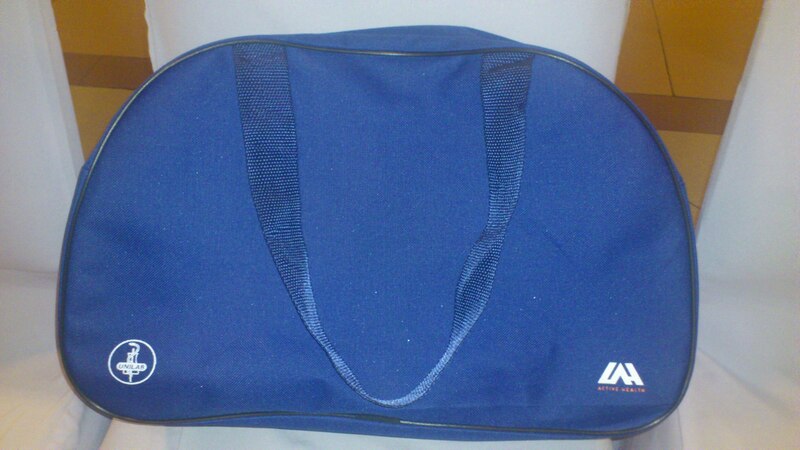 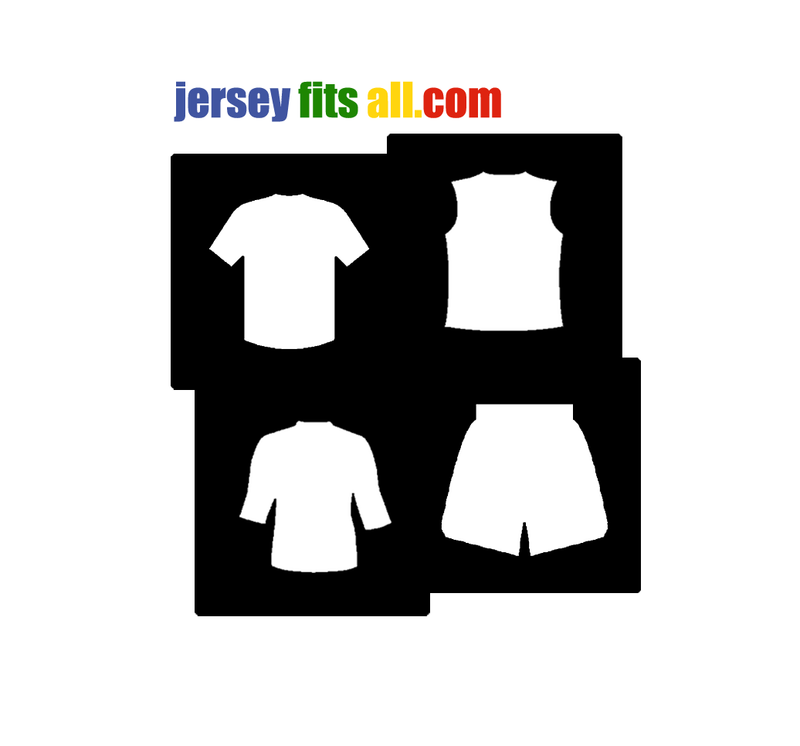 Grab these additional items at Run United 3.